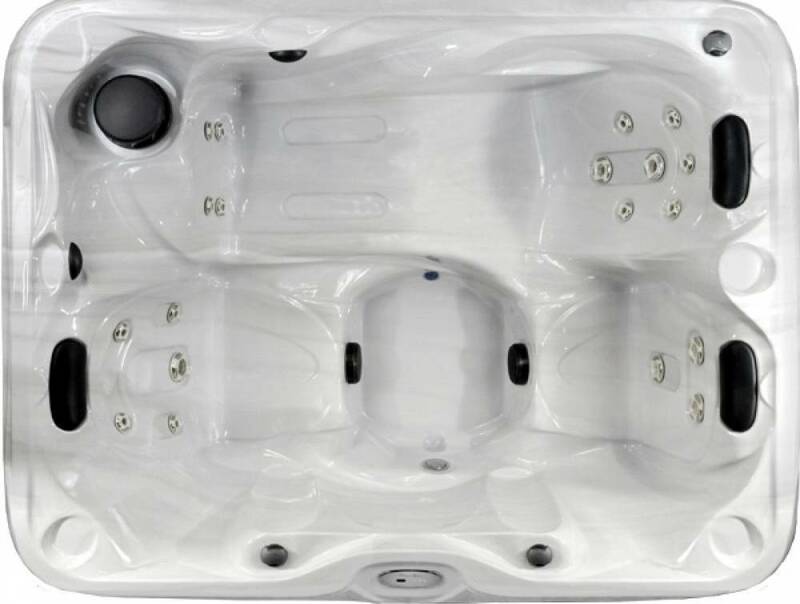 The AS 300 is a 3 seater hot tub which includes a lounger and 2 deep seats and having 31 Hydrotherapy Jets, a 2 Speed Pump, Ozonator, Deluxe LED Lighting makes this a very highly desirable Spa. 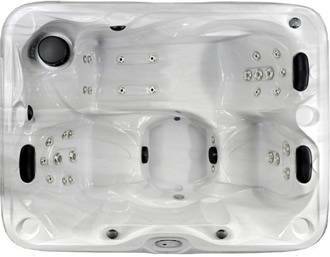 The AS300 is ideal for the smaller garden or will sit nicely in a conservatory as the size makes this hot tub very flexible when it comes to delivery. Aquadream Spas are produced with Superior Construction beyond what the eye can see, every Aquadream Spa is constructed using the finest components and expert craftsmanship throughout. From the use of Lucite’s™ world recognized and luxurious acrylic surface, market leading Balboa Control Systems and the utilization of a custom molded plastic bottom to protect the home owners deck or patio and will ensure you spa base does not suffer from water ingress with pressure treated wood substructure, maintenance friendly synthetic cabinets and a heavy duty thermal cover are all components that will insure you a lifetime of hot tub enjoyment. 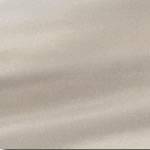 With a selection of spa sizes to choose from a 3 seater hot tub through to the largest spa which offers seating for 7 adults you should be able to find a spa that suits your requirements.